SKU: PD-TRISK. Categories: As Seen In Vikings, Pendants, Sacred Totems. Creation, Preservation, and Destruction. The triskele is an important Celtic symbol with many meanings. 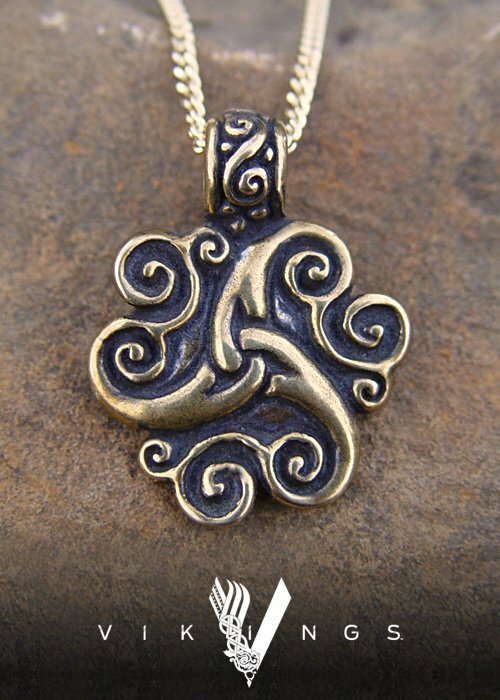 Tap into the power of the Ancient Celts with our Triskele Pendant. 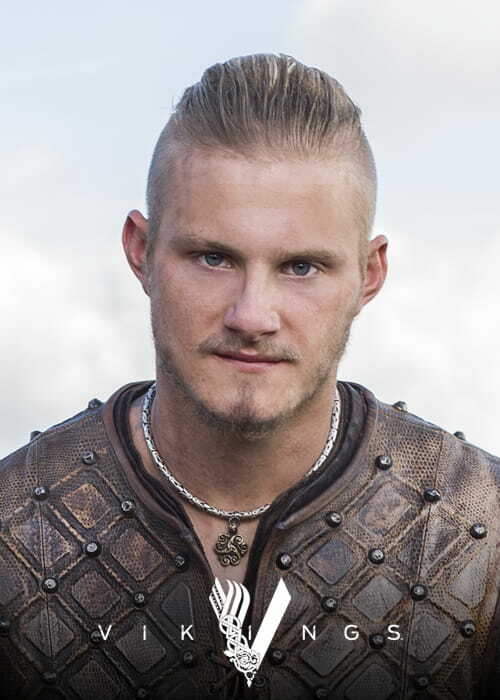 Why would a Viking wear a Celtic triskele pendant? We imagine he brought it back from of of the raids he went on!